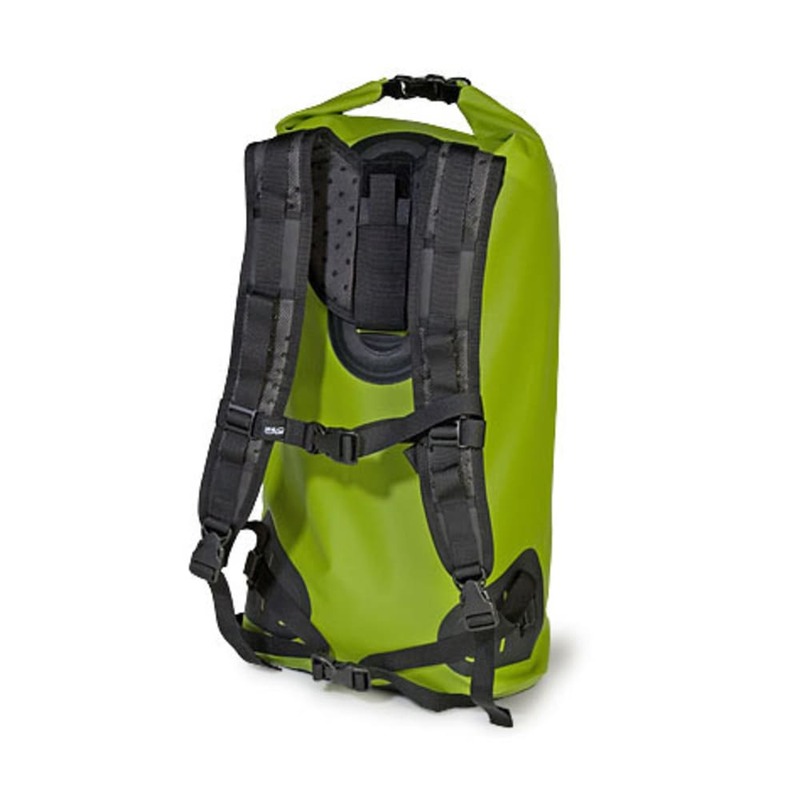 Keep your gear dry as you canoe or kayak, then carry it on your back when portaging the boat. 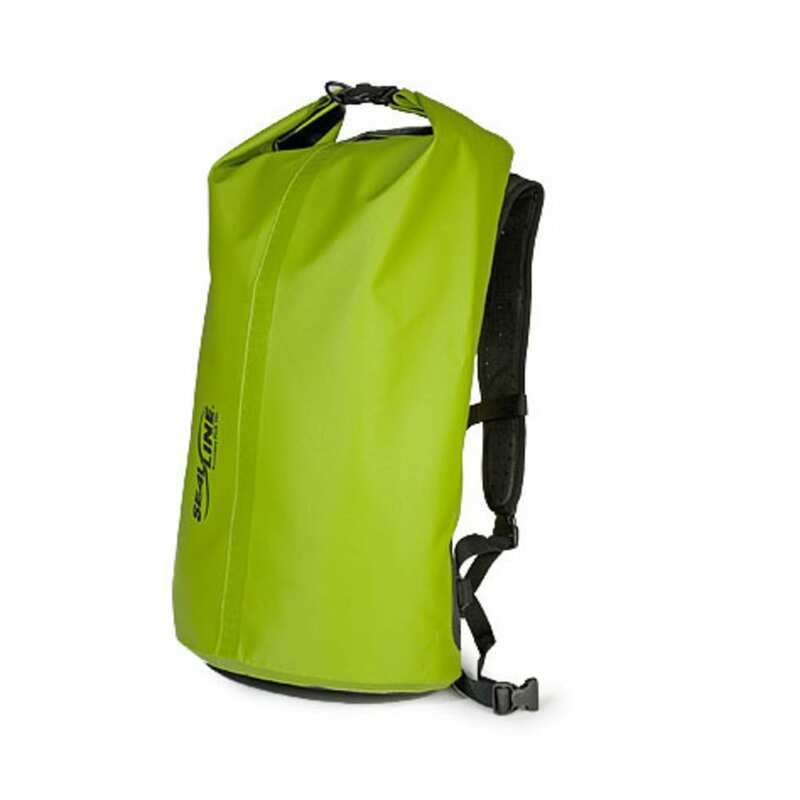 The daypack-sized Boundary 36 portage pack is also great for protecting your gear on trains, buses, boats, and float planes. Dimensions: 20 x 14.5 x 10 in.